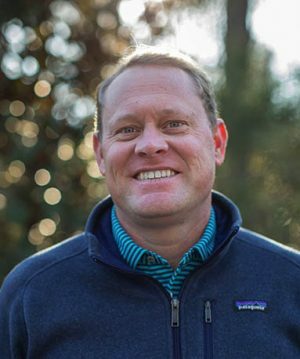 Born and raised in North Carolina, Will Huntley is an accomplished designer, builder and remodeler with over 15 years of experience in residential home construction. Regardless of the project size, every customer can expect Will’s personal creative guidance, oversight and supervision to ensure that it meets his high standards of excellence. A graduate of North Carolina State University, Will received his undergraduate degree in Business Management and Finance and is an active member in the Raleigh – Wake and Moore County Home Builders Associations.